I haven’t written in quite awhile. I needed a break from this life swirling around trying to get pregnant and losing pregnancies. should I not eat gluten? have I started my period yet? what cycle day is this? did I forget an injection? what’s wrong with my uterus? do they know how much I love them? will we be together again? I haven’t named 4 of them, should I name them? What do I get him for Father’s Day? can I do this again? what if I can’t? What if I give up? What if we get a gestational carrier? What if we can’t afford it? It’s likely I’ll never experience a full term pregnancy. Should I become an infertility consultant? What if someone asks me to hold their baby? I don’t think I can. I love them. I feel them around me. My angels. My 5 angels. I’ve taken a break but all of this…it never stops. It’s never finished. Underneath my smiles, it still hurts, it still haunts me daily. 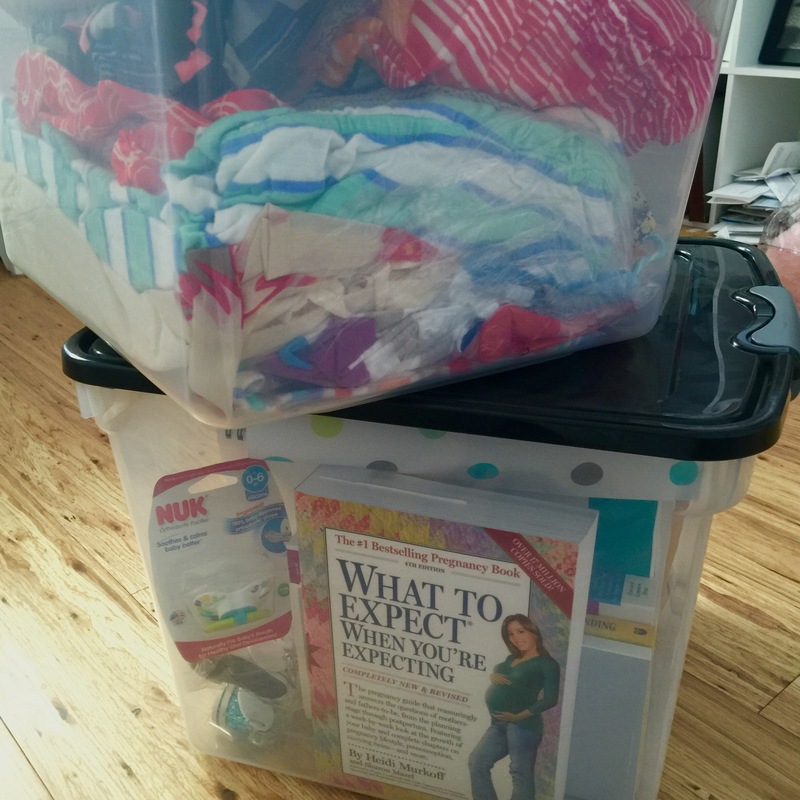 Today, I found the courage to pack up things that came my way in my third pregnancy. Which meant I had to open the box. 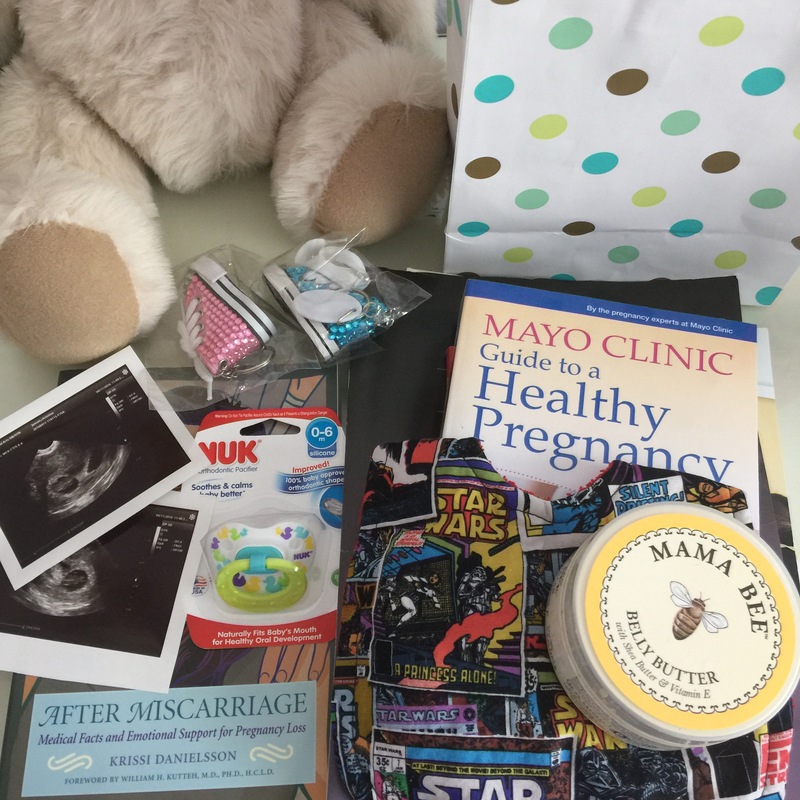 Jaxon’s box. I did it. I packed it all away again. But I can’t pack away everything. I can’t pack away the heartbreak. My heart breaks for you. Sending you lots of hugs and love. Please know you are in my thoughts. Oh Friend, I am so sorry. I wish I could do something to help with the hurt and the heartache. Sending you so much live and bug hugs! Thank you so much. Many hugs to you and the roller coaster of events you’ve been on lately! I am so sorry for your lost. I understand a little how you feel because, I also have lost 5 babies. I’m also an infertility patient and know how devastating it its to loose these precious little ones, when they are so hard to get. I’m nursing my baby boy now, it’s the sweetest best thing in the world. But I’ll never forget the weight of my empty arms leaving the hospital after all those D&C. It’s still to painful to talk to most people about. I’m just so, so sorry you have to feel such pain.